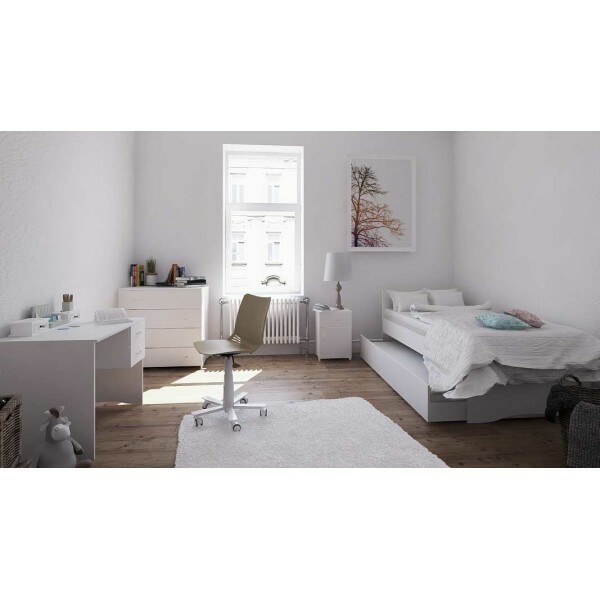 This package deal includes a great pack to set up a new bedroom, and is priced to save you money; when you buy this pack you save a lot off the price you would have paid if you order all these items separably from our online store. 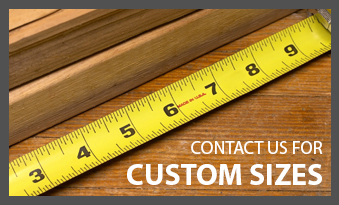 All our units feature our signature bottom foot curved design. 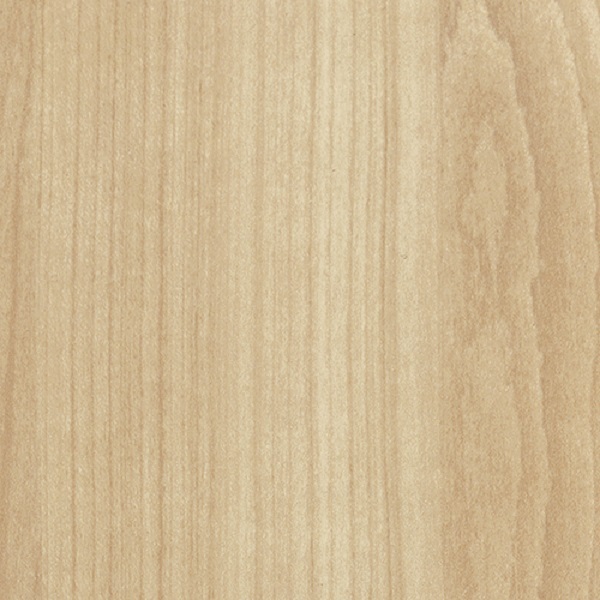 Strong Melamine design: - made from 16mm Australian made board with solid backs! Quality Hardware: - including Hafele drawer runners and Salice hinges. 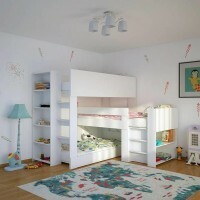 All items are self assemble with step by step instruction booklets included. Value Bundle: Trundle bed, Bedside Table, Desk, Tallboy & Wardrobe!